Erasmus welcomes June “on the go”! This year, June finds the team of Erasmus “on the go” with plenty of congresses, events, networking and education. 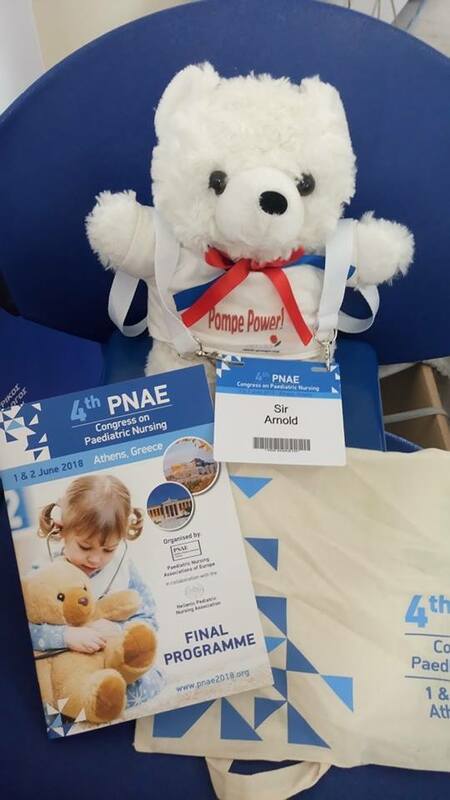 In the beginning of May we welcomed to Athens, Sir Arnold, also known as Pompe Power - the teddy bear that travels around the world, to keep company to children with Pompe Disease. He was one of the … invited guests at the 4th Congress on Paediatric Nursing, which gathered nurses devoted to pediatric care for a 2-day program packed with lectures, workshops, round tables and oral presentations on hot topics related to child medical care. Right afterwards we travel to the unique for its cultural heritage area of Montegrotto Terme, in Italy, for the ESPN 2018 Course, the internationally acclaimed training course of the European Society for Pediatric Neurosurgery which offers high scientific level and an informal atmosphere that facilitates and enhances the interaction between faculty members and trainees. From Montegroto we travel back to Greece, to the beautiful city of Volos, to host the 10th Panhellenic Congress on Fetal and Maternal Medicine. At the same time, another team of Erasmus will fly to Amsterdam to run the 8th International Meeting “Challenges in Endourology” which – for the first time in its history – leaves from Paris and travels to another city. Just before the month ends, our Sales “power” of Erasmus will fly to London for the Meetings Show to meet with partners, discuss new ideas, and explore new opportunities. Before flying back to Athens, they will also pay some visits to less explored parts of the UK to identify potential new destinations for our clients’ meetings. June may be over on the 30th but the season is still on with two more trips for the team of Erasmus, in Lyon – for the Hands-on Workshop on Craniovertebral Junction Surgery and in Ireland for networking and promotion of future Erasmus events. 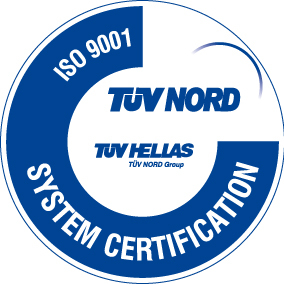 So, Athens – Montegrotto – Volos – Amsterdam – London – Lyon – Dublin! This is our exciting summer itinerary and we invite you to follow our route and stay tuned!